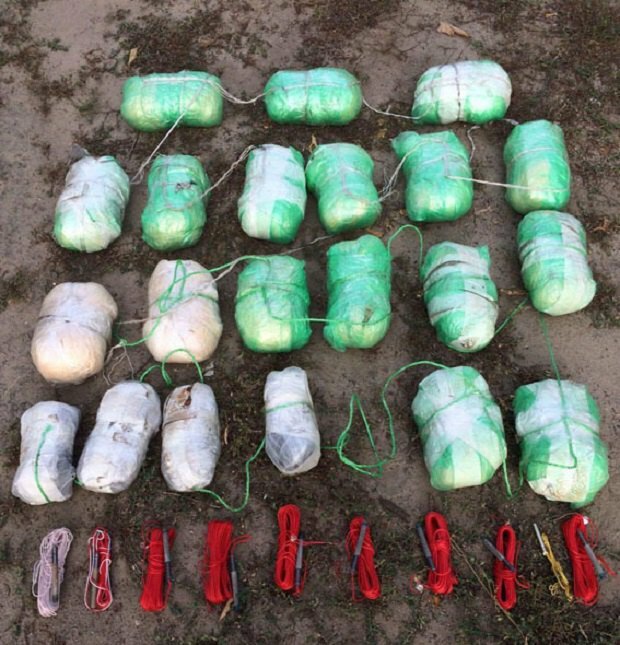 Over 100 kg of meticulously hidden explosives were found. The Donetsk regional police acting in coordination with the Security Service of Ukraine (SBU) have prevented a series of terror attacks in three regions of Ukraine, the communications department of the National Police directorate in Donetsk Region. "We have carried out a large-scale special operation to identify and neutralize a saboteur group formed under the guidance of the Russian special services to commit a number of terror acts in Donetsk, Zaporizhzhya and Kharkiv regions. 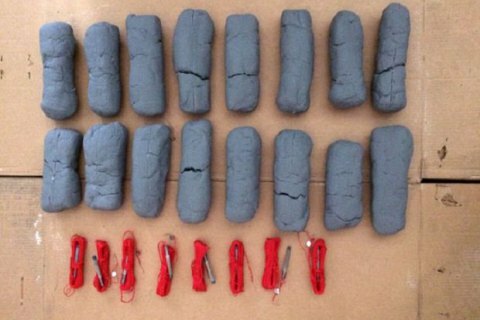 Over 100 kg of meticulously hidden explosives were confiscated," the statement reads. Criminal investigation officers tracked down a terror group established by the Russian Federation on the separatist-controlled territory of Donbas. Through recruited individuals, the saboteurs smuggled arms and explosives fro the occupied areas to the rest of Ukraine. "The terrorists' accomplices made caches in clearly agreed locations so that they can be used later to destabilize the situation in large cities," the head of the National Police directorate in Donetsk Region, Vyacheslav Abroskyn, said. 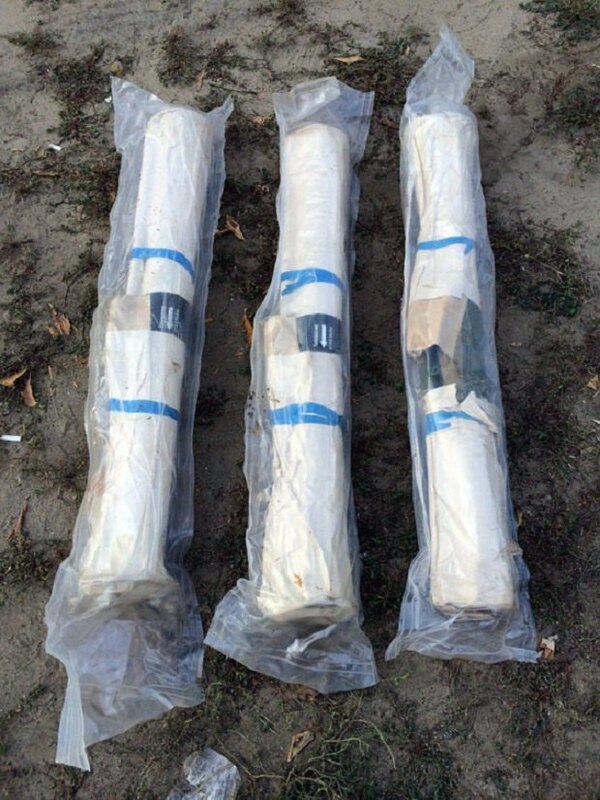 In the course of a special operation in Donetsk, Zaporizhzhya and Kharkiv regions, the law-enforcement agencies confiscated over 100 kg of TNT, arms and ammunition. Individuals involved in the saboteur group are being identified.